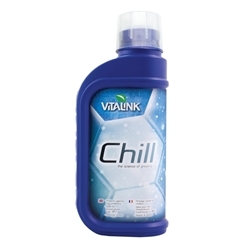 Vitalink Chill is an absolute necessity when growing in summer months. When temperatures rise to an uncomfortable heat plants suffer. When heat creeps up Plants react quickly and usually badly, suffering from heat stress and stunted growth. 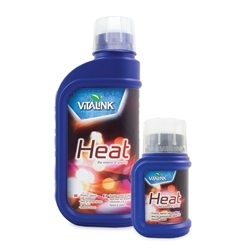 Vitalink Chill acts fast and effectively giving plants what they need to not only cope with the heat but also thrive. 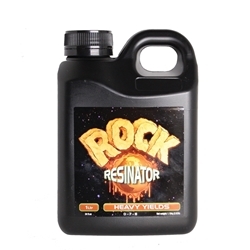 Resinator is a revolutionary flower enhancer that will dramatically increase essential oil production and flower mass. 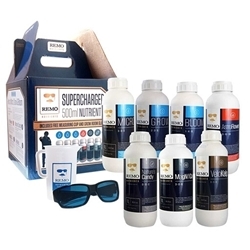 Resinator provides the highest quality soluble phosphorus and potassium for translocation to flowering sites. 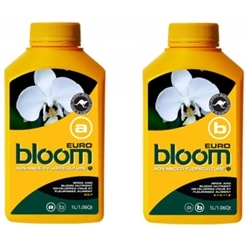 Bloom Euro is a 2 part A&B nutrient used from the beginning through to the end, suitable for hydroponics use. 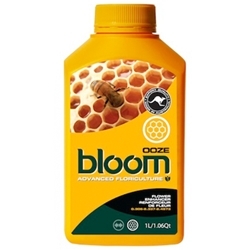 Bloom Florigen is a flower enhancing spray used to improve health and performance. 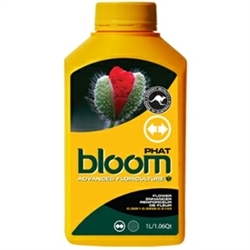 Bloom Phat is a flowering booster with accelerates plant growth and flower size. 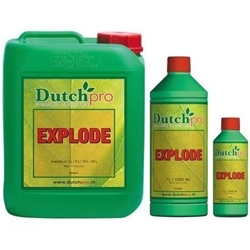 Bloom Pre is for use during the growth cycle as a booster for flowering site growth, encouraging bushier plants not tall slim plants. 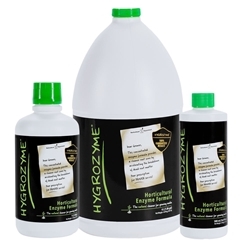 Here at Grow Magic Hydroponics we are always reviewing prices and seeking to offer the best prices. 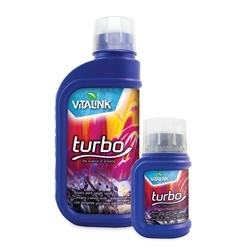 On this page you will find all of our latest offers available at great prices, in stock and ready to order. We are always updating our offers so you will notice new offers every week. Some offers currently available will on be a reduced price for a short period of time so please call the store ask when the offers end to make sure you get to buy at these great prices.